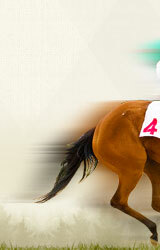 Place a bet on your favorite horse now. 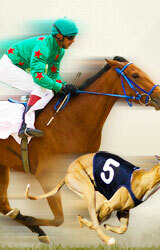 OTB.us is your comprehensive guide to off track betting in the United States. 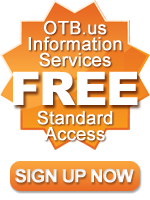 © 2006 - 2019 OTB.us may link to third party websites and software, including additional promotional links. We do not endorse, and are NOT responsible or liable for any third party content, products, or services available from such websites. Online gambling may NOT be legal in your jurisdiction. Do NOT gamble online unless you have verified that it is legal for you to do so.